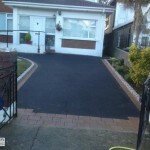 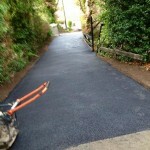 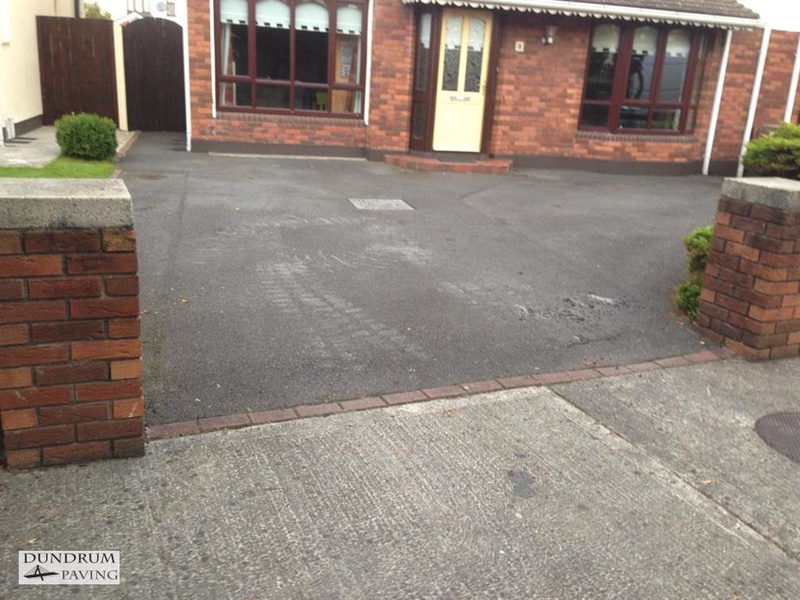 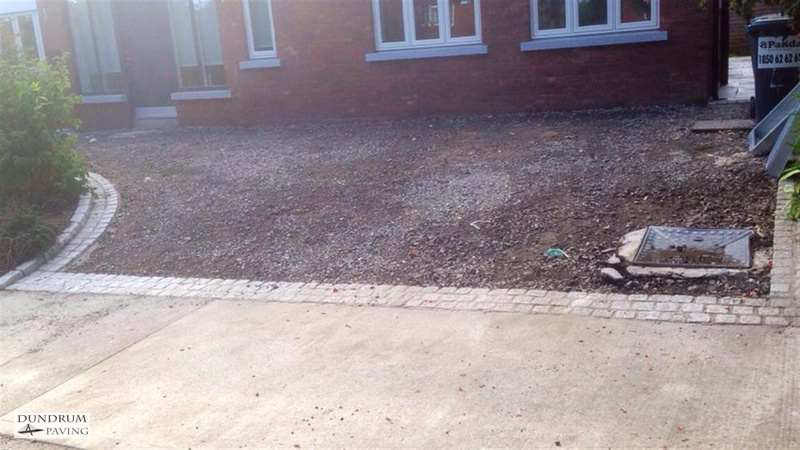 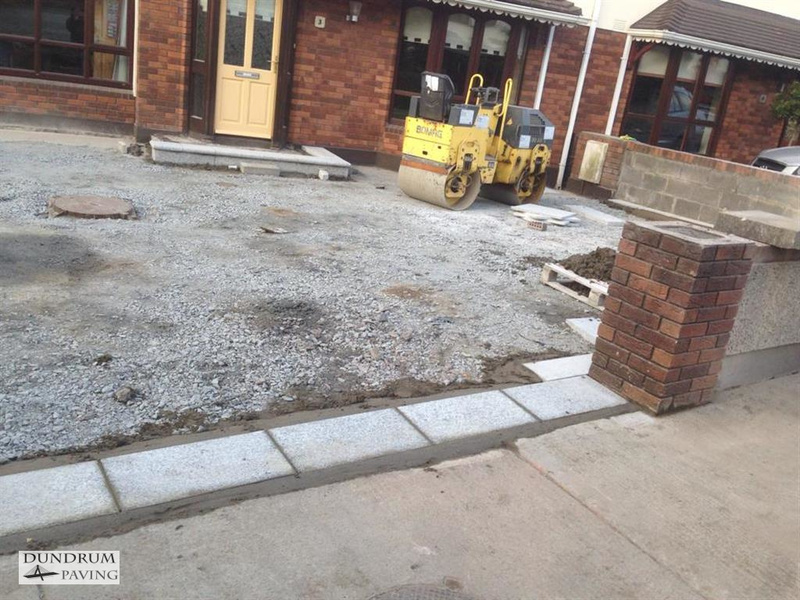 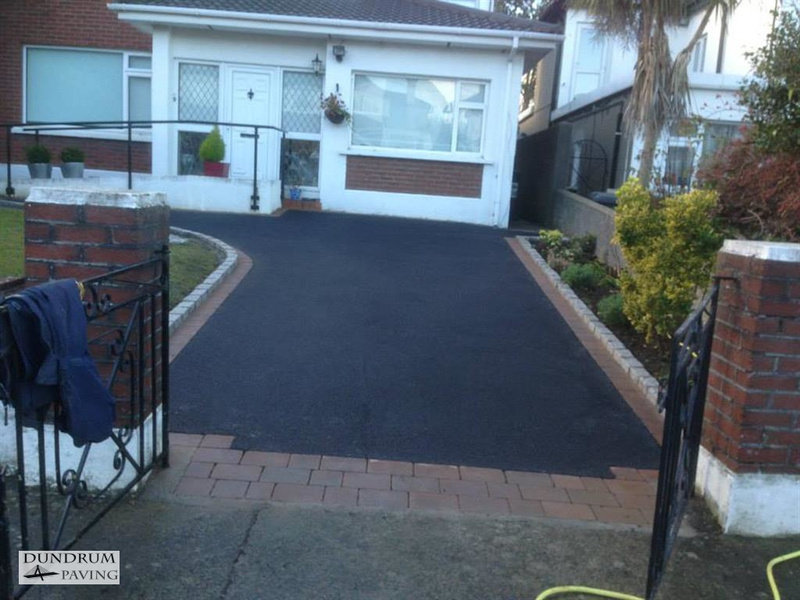 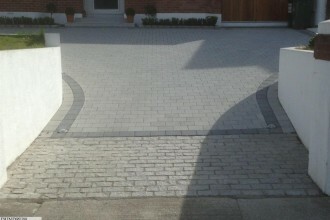 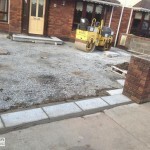 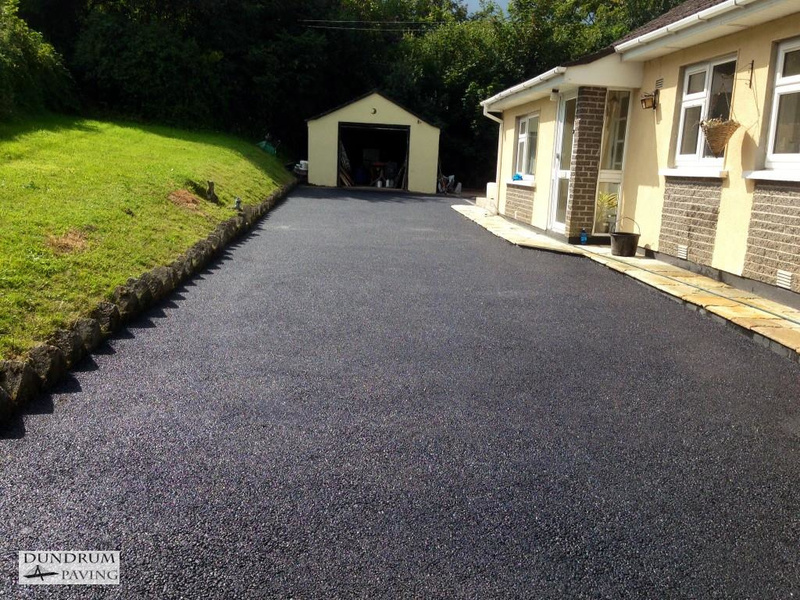 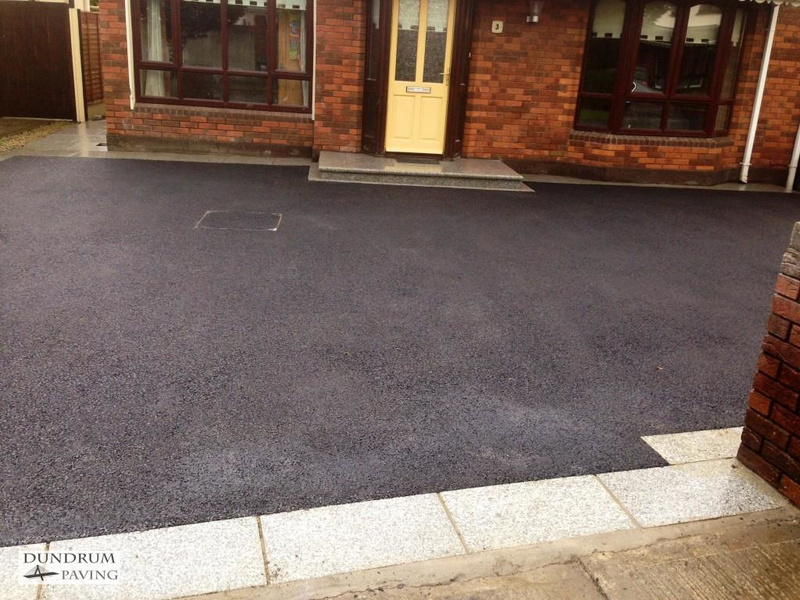 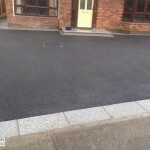 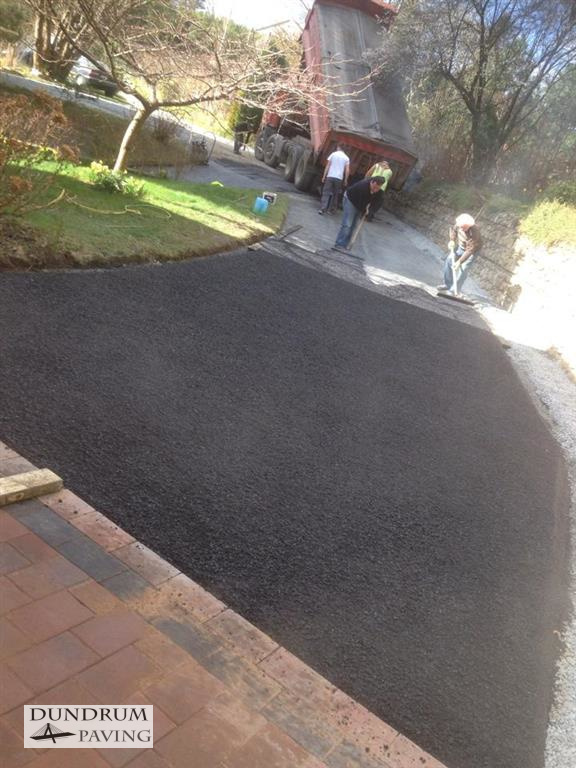 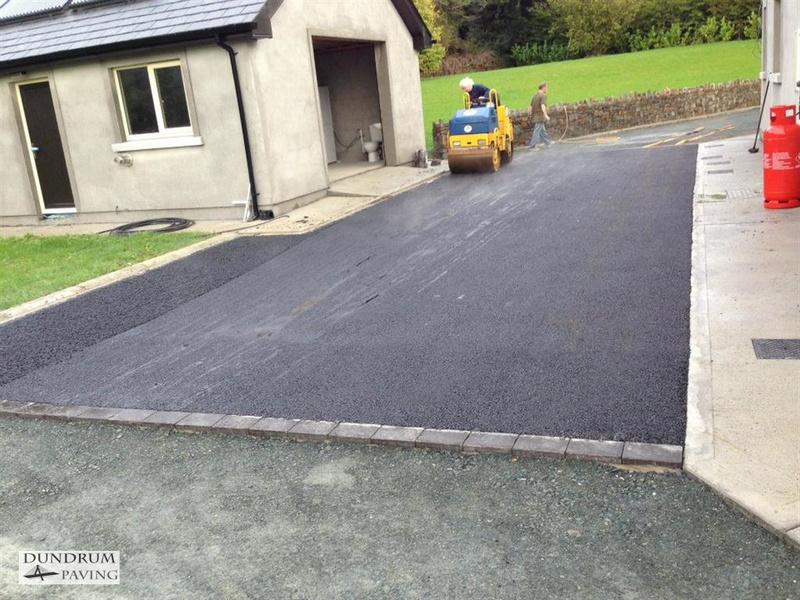 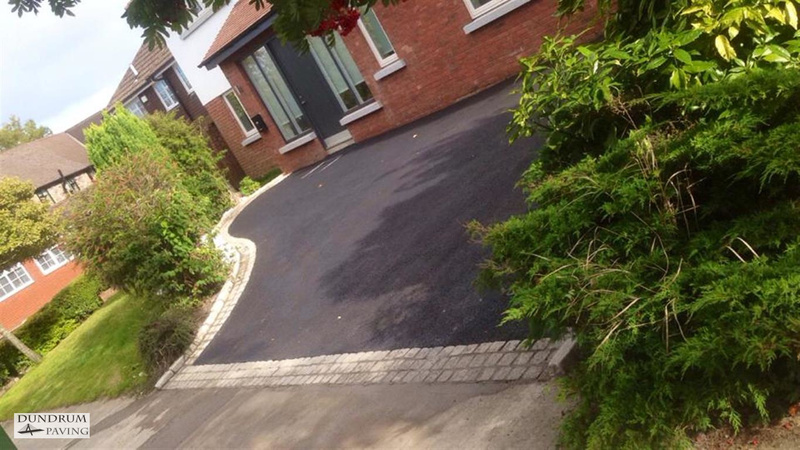 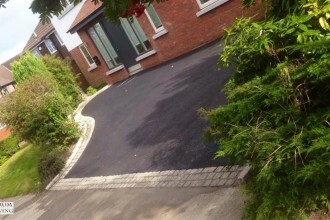 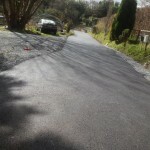 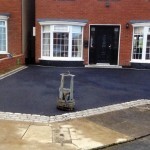 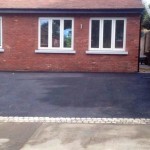 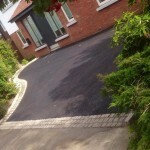 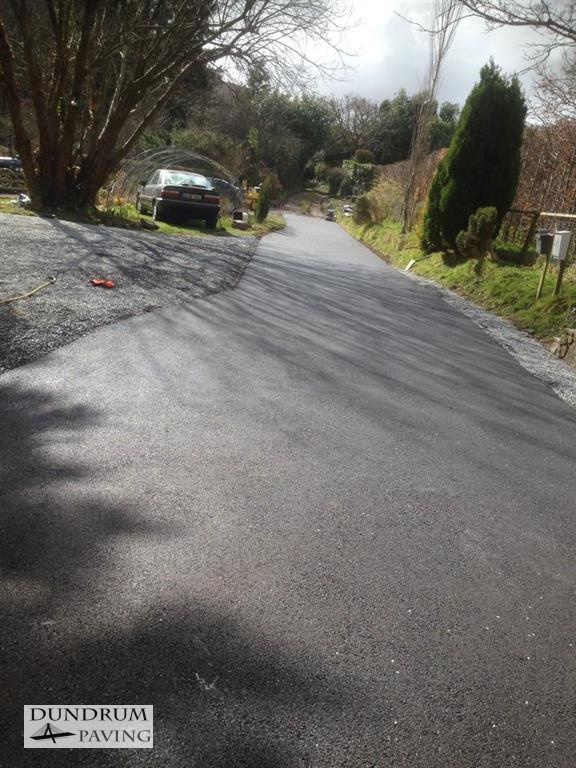 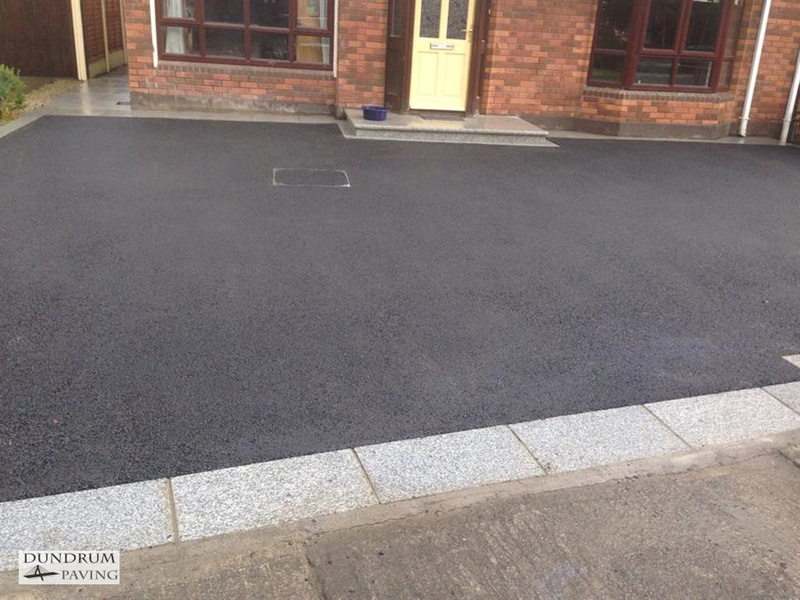 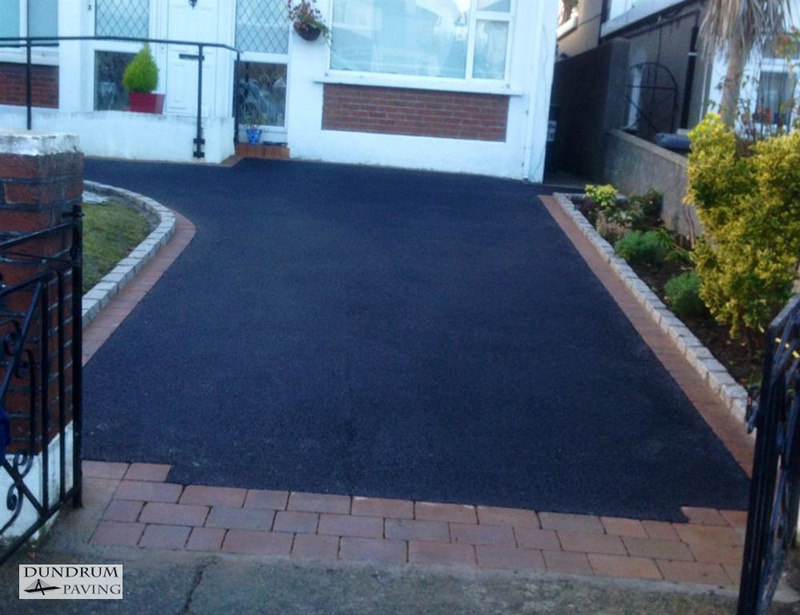 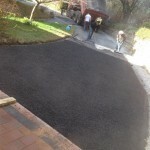 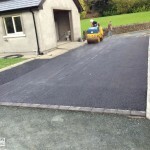 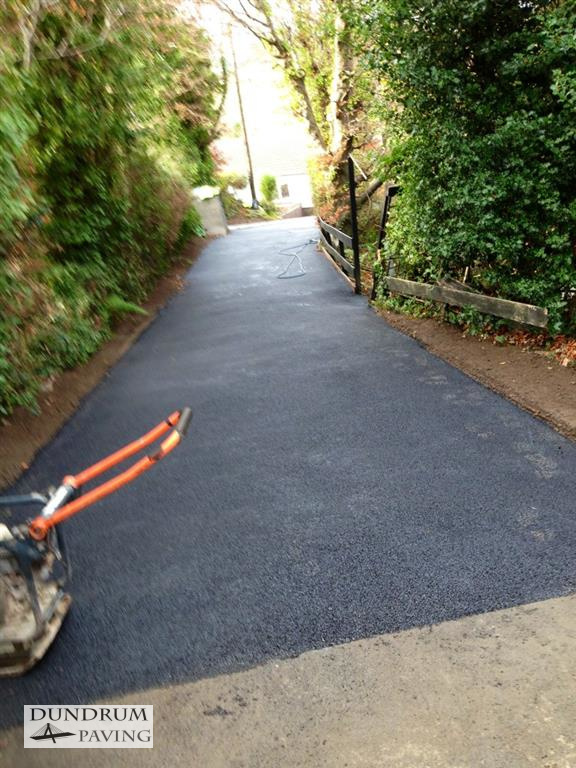 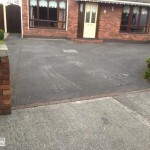 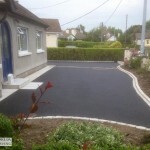 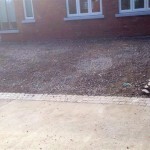 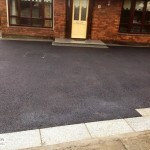 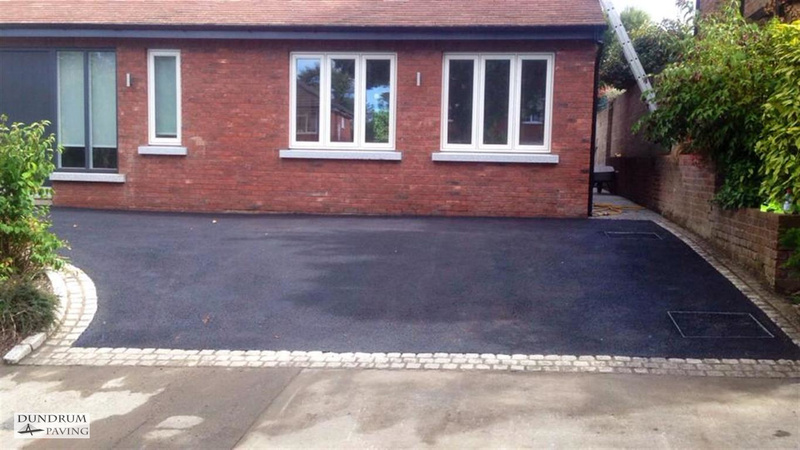 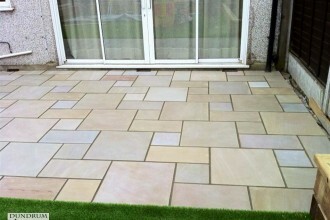 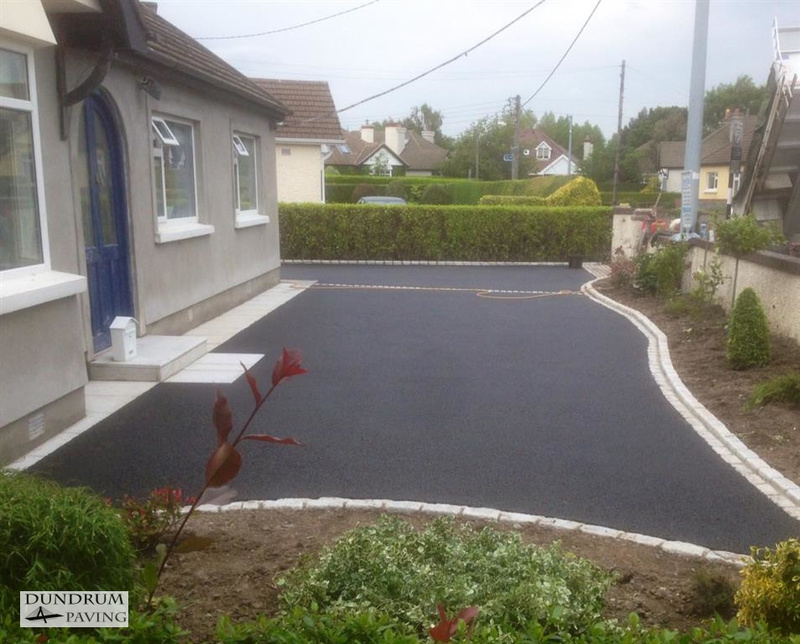 At Dundrum Paving, we have completed multiple tarmac and asphalt projects for our clients in Wicklow and Dublin. 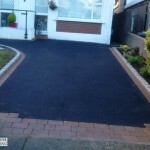 Check out some of the previous work here. 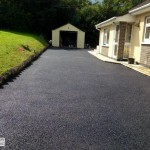 Our team is fully skilled and certified at handling all the machinary required in installing a beautiful tarmac driveway. 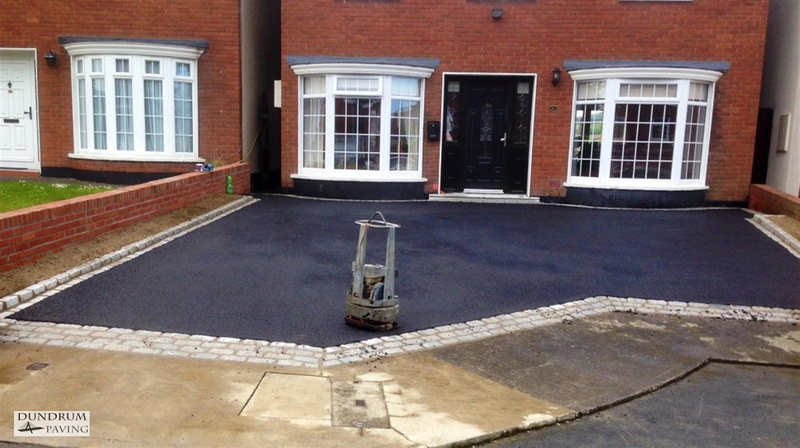 Our machinary is capable of handling anything from small domestic driveways to large open car parks and roads.